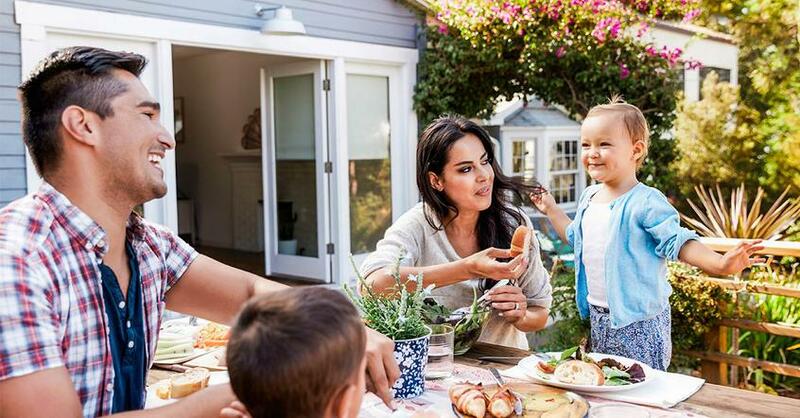 After months or even years of stockpiling cash, you’re finally ready to buy a home, and the perfect one is staring you back in the face. It’s everything you always dreamed it would be—white picket fence included. But all those dollar signs leave your head swimming with zeroes and your heart filled with anxiety. Look, a home is the biggest purchase you’ll ever make. If you don’t feel nervous, you’re not human! Just don’t let emotion distract you from your mission. You’re here to get the best price on the American Dream! When scoring a great deal, most folks focus on the purchase price and mortgage interest rate. But did you know you can also save money on closing costs? Here’s how. Closing costs can total up to 5% of your home’s value and include various lender, title, third-party, government and legal fees. If you’re getting a mortgage, your lender must provide a good faith estimate (GFE) outlining your expected loan costs. Use your GFE to shop multiple lenders so you don’t spend any more than you have to. Use the handy “shopping chart” at the end of your GFE to do a side-by-side comparison of costs and determine the bottom line for each loan option. But don’t stop there. You also have a choice when it comes to title insurance. Title services protect you against unresolved ownership claims and can make up a big chunk of your closing costs. Gather recommendations from your lender, real estate agent and friends. Compare quotes from at least three providers to ensure you get the best price on the right coverage for you. Bonus tip: Check with your title company to see if a reissue rate is available. You may not have to pay for a full title search if the seller purchased the home with a title insurance policy in recent years. Discounts and eligibility requirements vary by state, but you could save hundreds off your premium. You should receive your final closing statement (also called a HUD-1) at least a day before closing. Take time to compare the costs on your HUD-1 to your original GFE before signing on the dotted line. If any fees have changed, ask your lender why. Your GFE provides guidelines for which fees may or may not increase. Lender fees generally offer your best opportunity for savings, because your mortgage company actually controls those costs. Be on the lookout for “junk” fees—extra and often unnecessary charges sprinkled among legitimate closing costs. These may come in the form of “processing,” “underwriting” or “funding” fees that are tacked on. Your loan origination fee typically covers the lender’s cost to process your loan. If you see multiple charges that essentially cover the same service, let the bargaining begin. You may not always be able to negotiate third-party fees, but you can verify them. Ask your lender to provide receipts to ensure the services were actually provided and that no mark-ups have been added. Never pay for a service that wasn’t provided. If you’re charged a courier fee, for instance, make sure the lender actually paid a courier to deliver paperwork instead of sending it electronically. Sometimes fees are included on the closing statement out of habit. What Is Escrow? What Is a Condo? What Is a Townhouse? How Much Does It Cost to Move? Want to know the best way to save thousands at closing? Follow Dave’s favorite home-buying plan and pay cash for your home! No mortgage means you’re not under any lender’s underwriting thumb. Any fees associated with processing your loan go away. Of course, some closing costs have nothing to do with a mortgage. You’ll still have to pay for homeowner’s insurance, property taxes and attorney fees. While a home inspection and title insurance aren’t required if you don’t have a mortgage, they’re wise investments for any homeowner. With so many closing costs to navigate, it can be hard to pinpoint your best bet for savings. That’s why you need a seasoned pro by your side. Look for a real estate agent with at least five years of experience and the heart of a teacher. A true pro takes time to walk you through the closing process to ensure you understand each cost and don’t pay too much for the home that’s right for you. Need help finding an agent who will go to bat for your best interests? Let us introduce you to an agent in your area who Dave recommends. What is escrow and do you need it? If you’re buying (or selling) a house, you need to know all about escrow. We’ve got the lowdown right here! Have you been hearing a lot about condos? They're really popular with first-time home buyers, empty nesters and investors. But what exactly is a condo? Read more to find out. Are you looking to buy a home? A townhouse might be a good option. 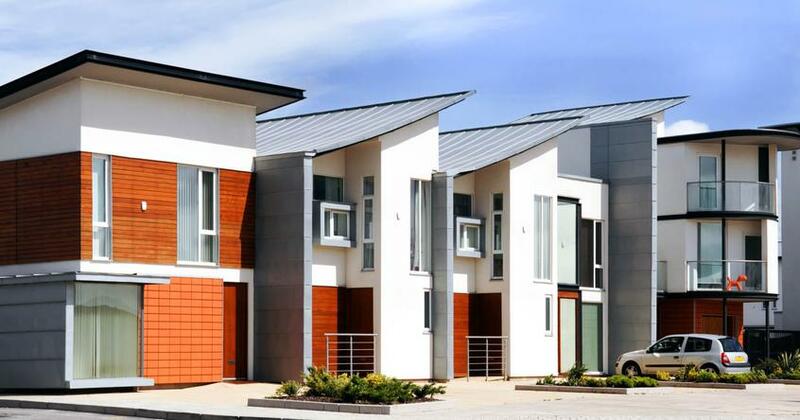 Here's everything you need to know about townhomes so you make an informed decision that's right for you and your family. How much does it cost to move? 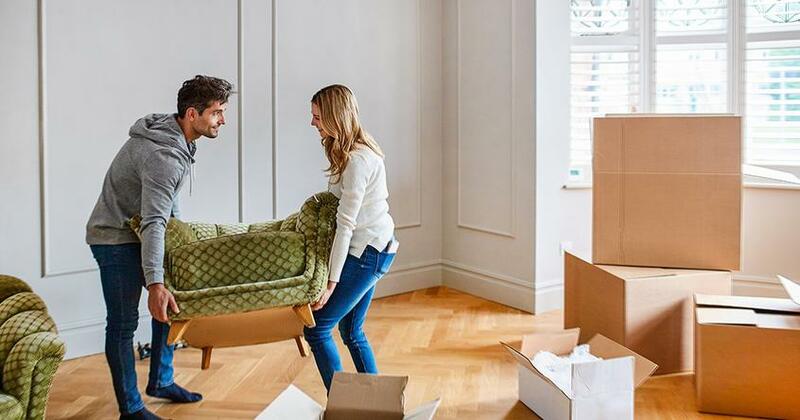 Before you start packing, find the moving option that best fits your budget—so you can plan your move with confidence!